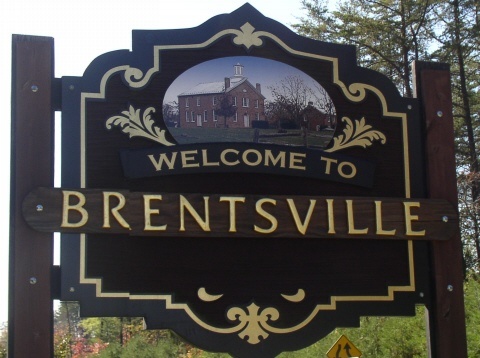 Although we are served by the Bristow Post Office, our house is actually in historic Brentsville. This is the sign welcoming visitors where Brentsville Rd. intersects Rt. 234 and the Prince William Parkway.